We had a wonderful week together at Asilomar in Pacific Grove, CA. 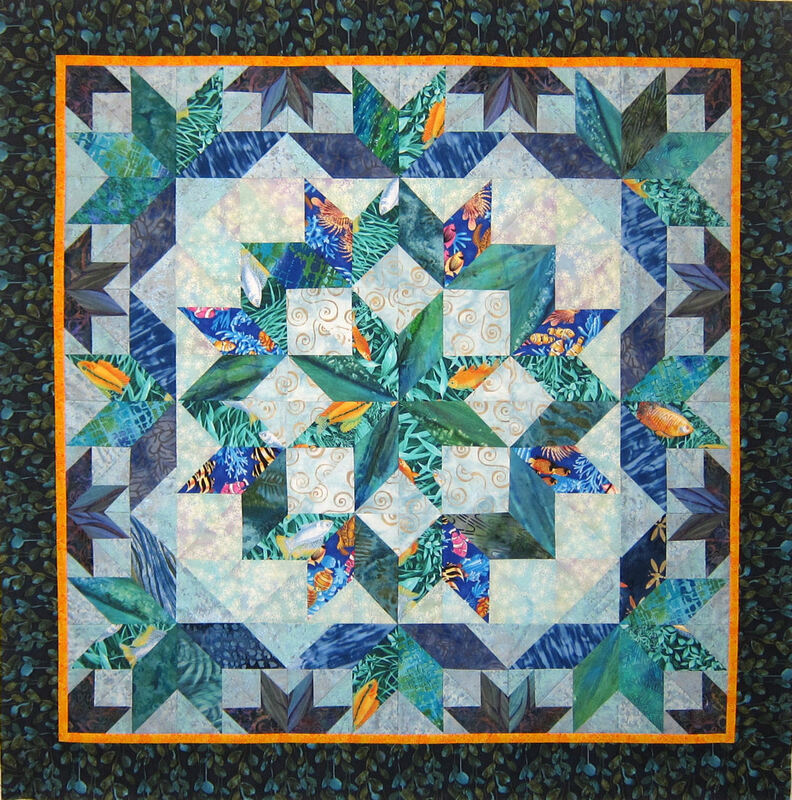 The Empty Spools Seminars hosts several sessions each year, and 8-10 quilt workshops each session. 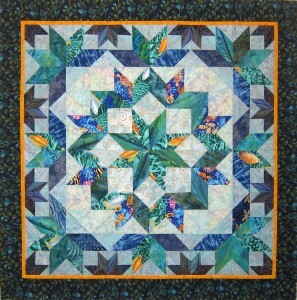 Please enjoy the quilts made during our workshop! We had a great workshop in Harlingen! Take a look! Whoo-hoo! 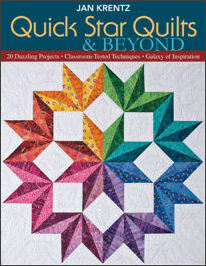 Just look at the progress of the Apple Valley quilters during a 6-hour workshop! They did do some advance cutting and sewing in preparation for class. Diamonds were cut, marked and partially constructed in class. The small scale mock up designs show the finished design – just beautiful, ladies!